Looking for a m2m solution to help you manage your fleet of vehicles via cellular service? Kika Enterprises has the perfect cellular/broadband solution powered by Verizon network. Our ALERT3 wifi tracking system will give you an arsenal of options to management your operation. No matter the application, Kika Enterprises devices have accurate sensors to ensure your data is accurately reported. Best of all our we have an array of software that will enable you to track drivers, vehicle status, fuel consumption, restrictions, and many other type of application specific information. 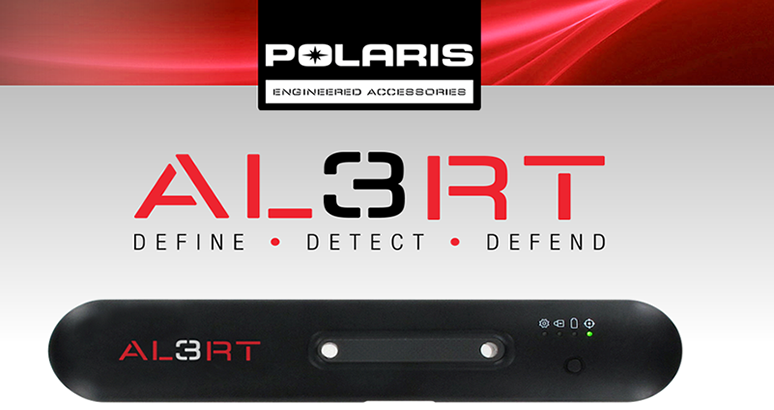 Let’s look at some of the features you can expect from our ALERT3 m2m system. This feature you can establish geo graphical boundaries on your vehicles and be alerted when one leaves the target area. This is powerful, you can track unauthorized usage and possbile theft. Let’s say you need on-the-fly data on one of your vehicles. Our cellular monitoring software and cloud service combo uses Google Maps where you can find out exactly where a vehicle is anywhere in the world!